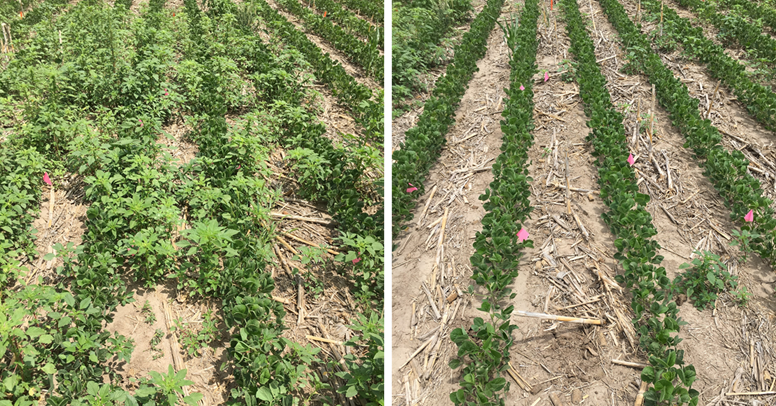 Making Data-Driven Decisions on Soybean Inoculation. How to determine when and where you need it. Keys to Managing Herbicide Resistance in Soybeans: 6 steps and 5 timings to help avoid herbicide resistance in your soybeans. Planting Interval of Corn and Soybean after 2,4-D/Dicamba Burndown Application. The application window may be a little tight for some growers this year. On the April 7 Market Journal view segments on the grain and hog markets, yield loss from weeds, research results from the 2016 Soybean Management Field Days, and the forecast for the coming week.